Basic scale for compact spaces – ideal for grain carts, seeders and in-cab applications. 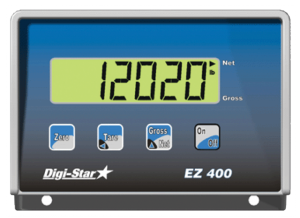 Highly reliable scale designed for mobile weighing. This indicator can be connected to various load cell systems.